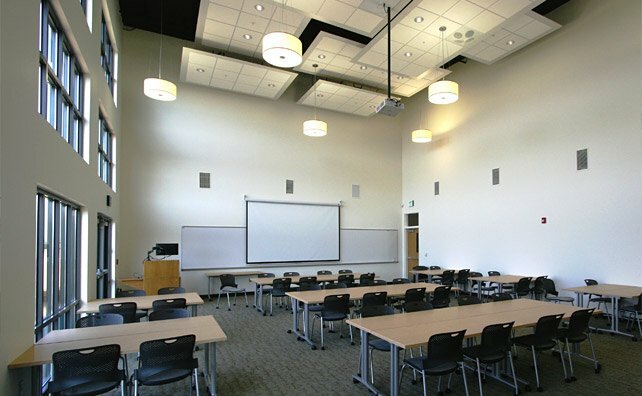 Steele Associates worked with Crook County, Oregon State University and COCC to design this new building which provides higher education opportunities in Crook County. 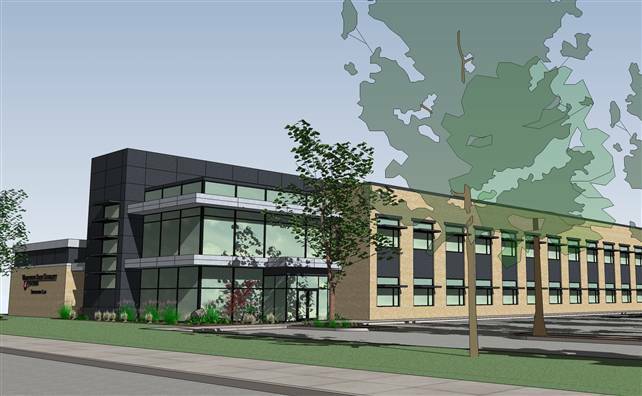 Steele Associates designed a master plan concept and this new branch campus building to serve the higher educational needs of Jefferson County. 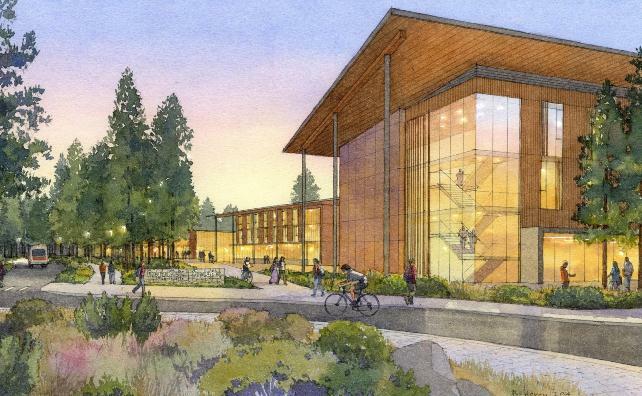 Steele Associates is the architectural consultant to ZGF on these three new buildings which, along with an academic building (by others), will comprise phase one of the new OSU-Cascades Campus in Bend Oregon. 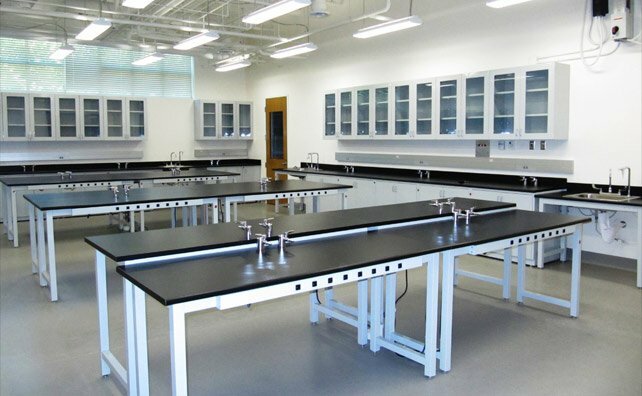 Steele Associates Architects worked with the developer to design this laboratory/research building for Pacific Northwest National Laboratory and Washington State University Tri-Cities tenants. The 17,000 square foot building contains four wet chemistry labs, a 3,200 square foot, 35-foot clear high bay designed to accommodate research equipment working with hazardous materials, and office space. 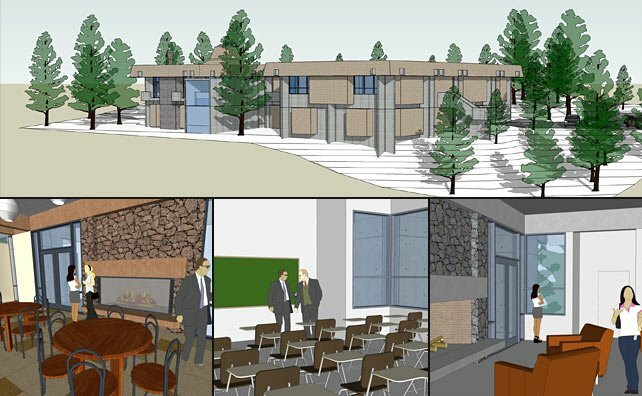 Steele Associates used extensive 3D modeling to design this remodel on the Awbrey Butte Campus. The building was vacated with the completion of the new Campus Center Building in late 2009. Phase I & II services included remodeling the current ASCOCC and Student Health area into faculty/staff offices, remodeling the multi-cultural center and various existing classrooms into more useful space, creating a residence hall breakfast area (Fireside Room), upgrades and ADA assessment. 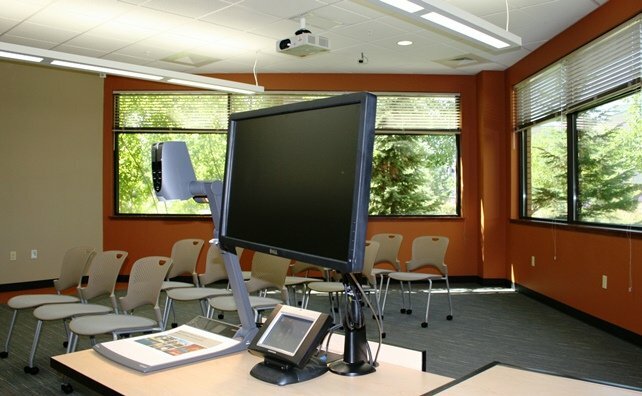 This was a design-bid-build project delivered on schedule and within budget. 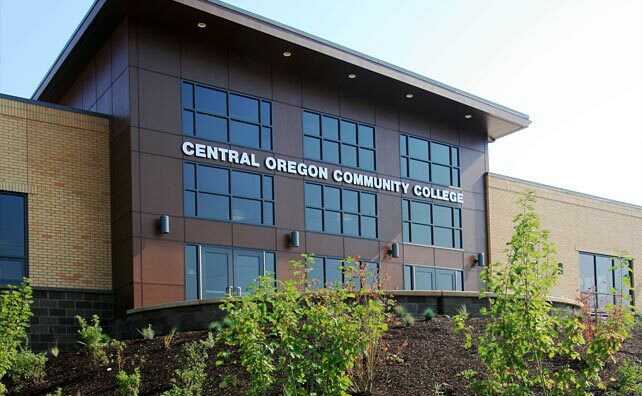 SAA worked with COCC on this project at the Awbrey Butte Campus. Phase I services included the renovation of the lower floor of Pinckney Center to provide new offices, accessible restrooms, storage and finishes for classrooms; and adding an accessible unisex restroom on the upper floor of Pence Hall. 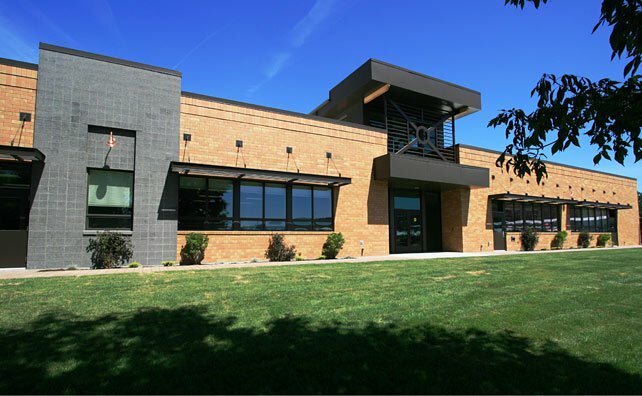 Steele Associates worked with COCC to develop master plan and building design concepts for the new Madras Campus. 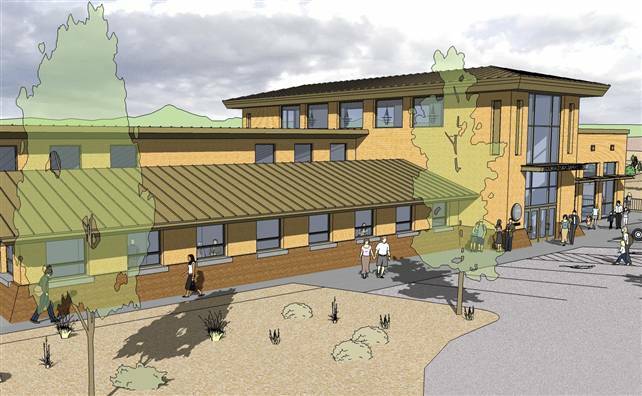 The designs took into consideration future building locations and expandability, a new trail system, sustainable site development, integration with the sloped site, mountain and farm views, and connectivity to the existing neighborhood and school. 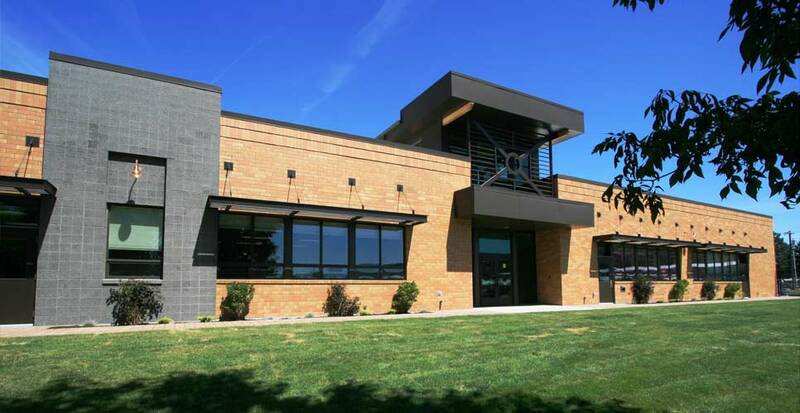 SAA provided conceptual design services for this 2 story, approximately 25,000 SF research lab building. The building was designed for a lab fit out per the tenant’s requirements, including biological and wet chemistry labs, offices and conference facilities.